I did a late season portrait session with the Laliberte’s this year because they wanted some downtown scenery and the leaf color didn’t really affect the look of their portraits. The day we picked was probably the windiest and almost the coldest of the season so far. Although we didn’t shoot for as long as we would have if temps would have been warmer, we still had a good time. 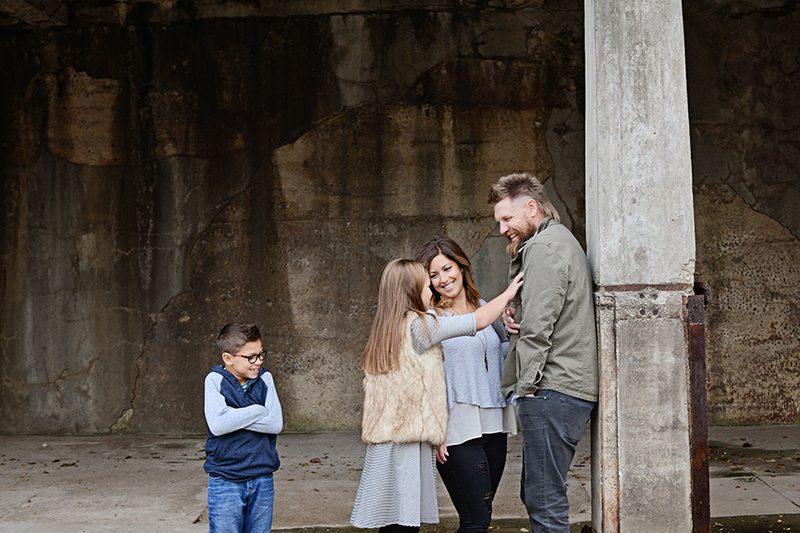 Lets be honest, when you have a good looking family like this…it only takes a partial session to get some great shots. Here is one of my favorites. Be sure to check out all of The Laliberte Proofs Here.